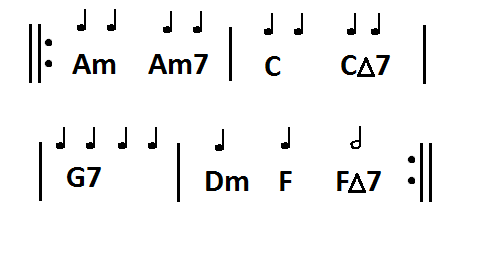 I will now show you the easiest way to play these chords. 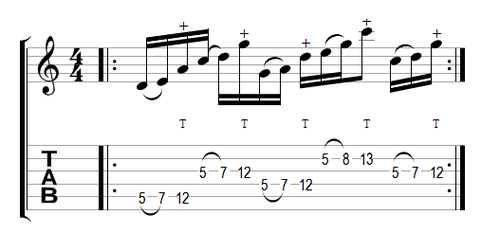 I have chosen C Major, not only because it is the easiest to learn being as there are no accidentals, but also because most of the chords are playable in the open position. 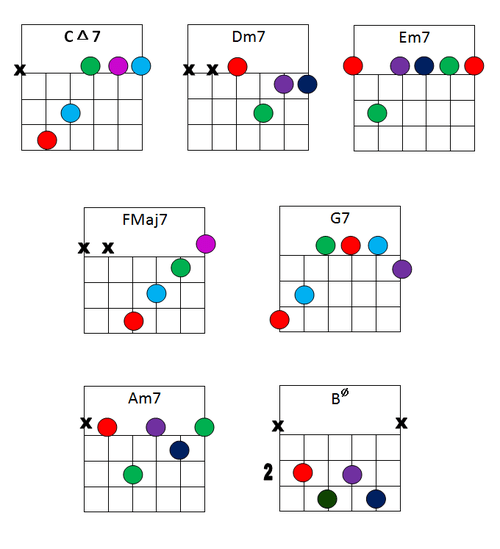 I will hopefully outline how to play 7th barre chord shapes in my 5th barre chord lesson, although one of these shapes will appear now. 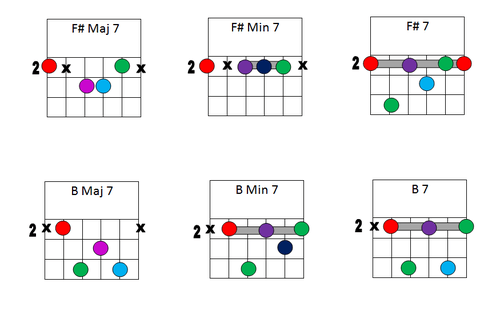 I’ve colour-coded these chords in the same way as my other lessons. The new colours represent the following: Pink = Maj7; Purple = m7; b5 = Dark Green. 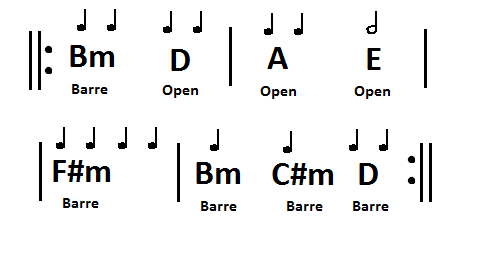 Also, please remember that unless given a fret number, these chords are all open.